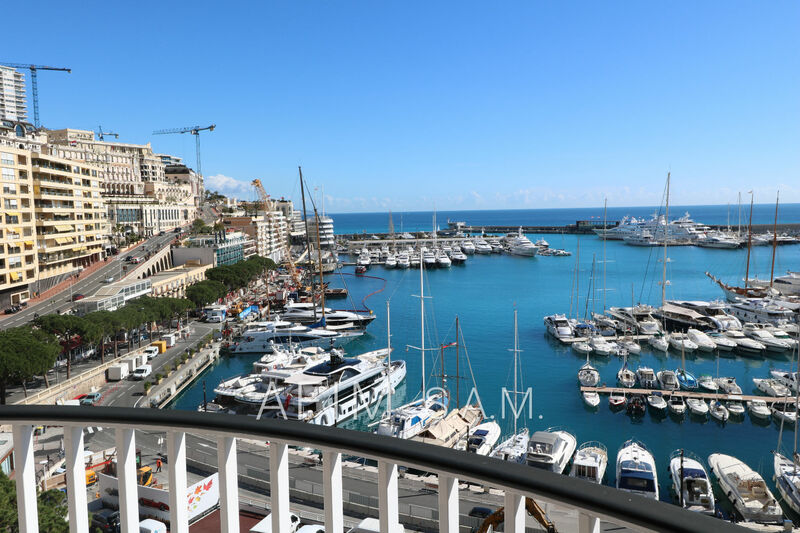 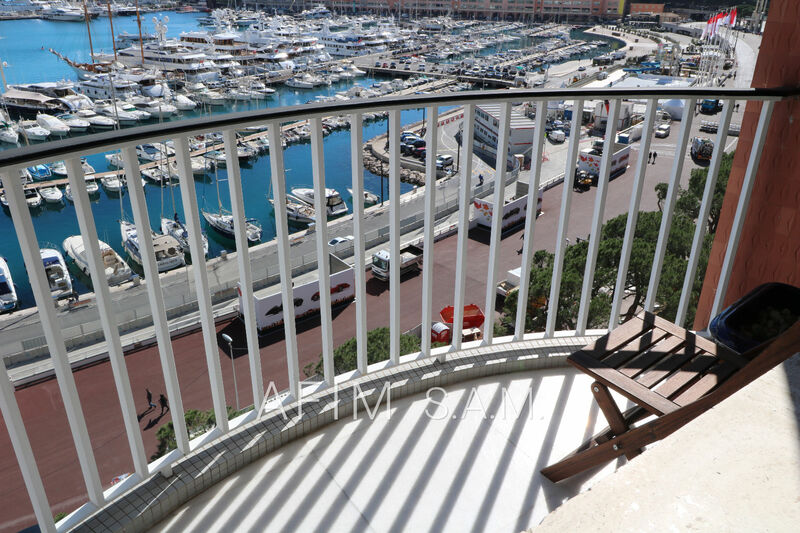 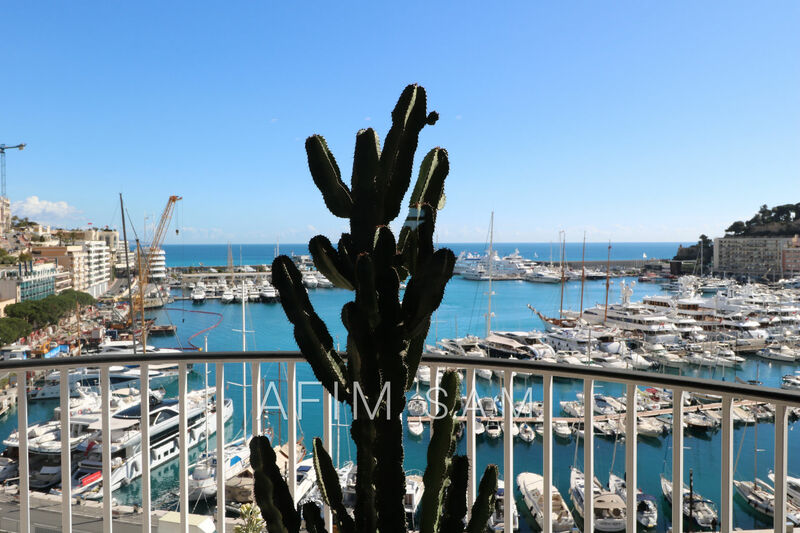 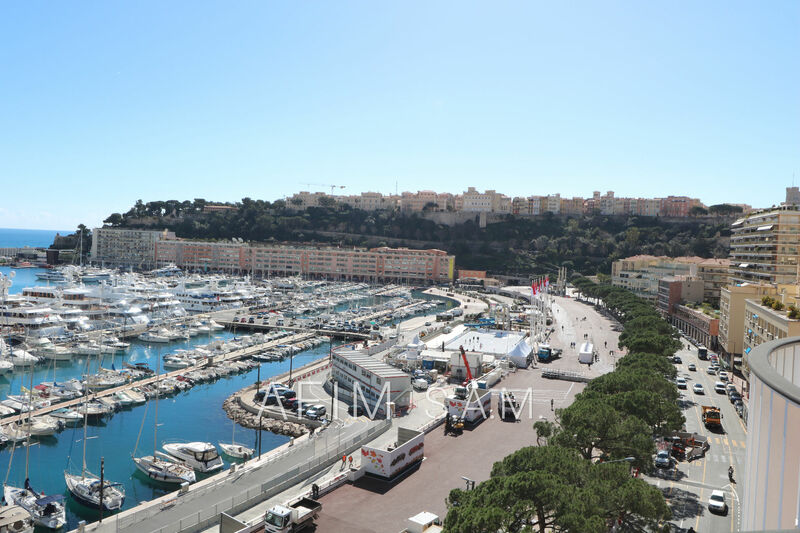 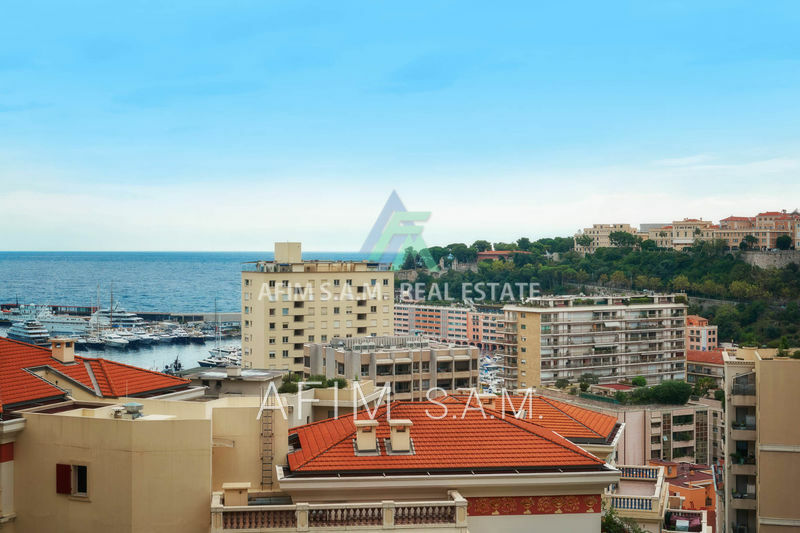 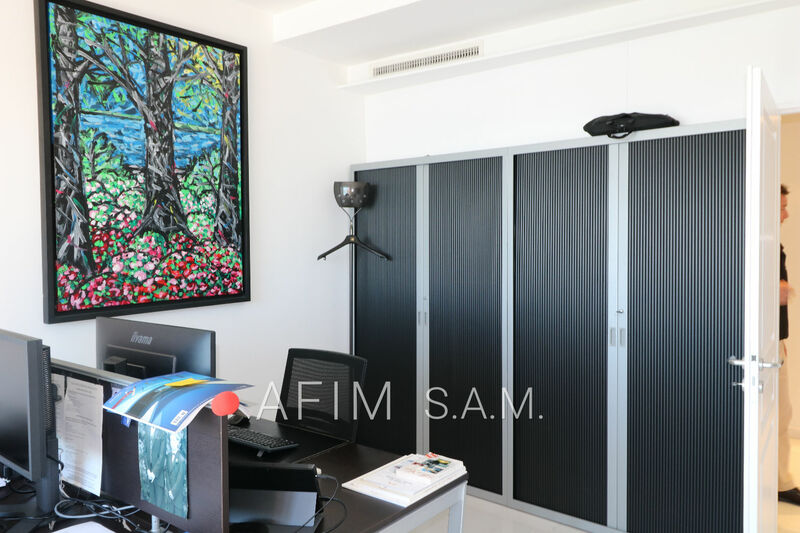 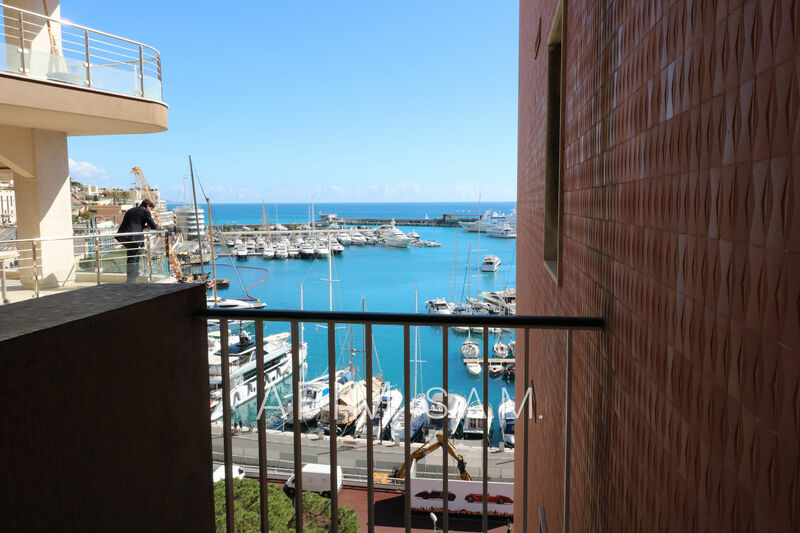 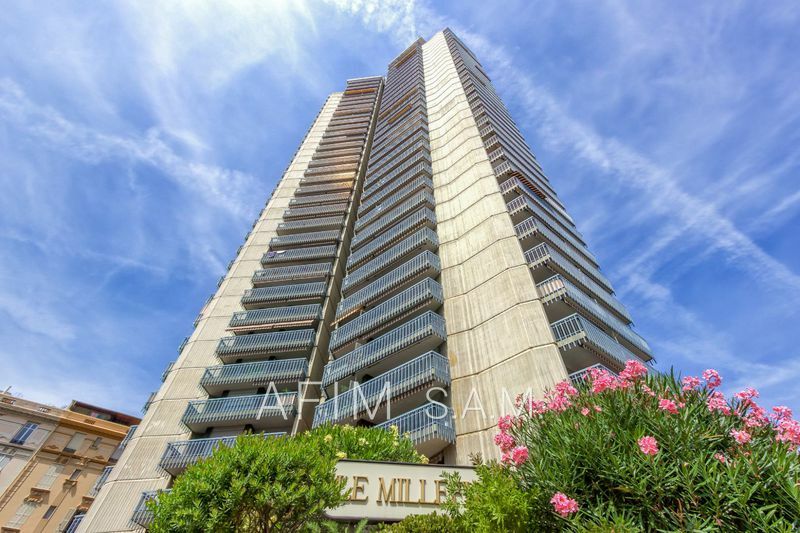 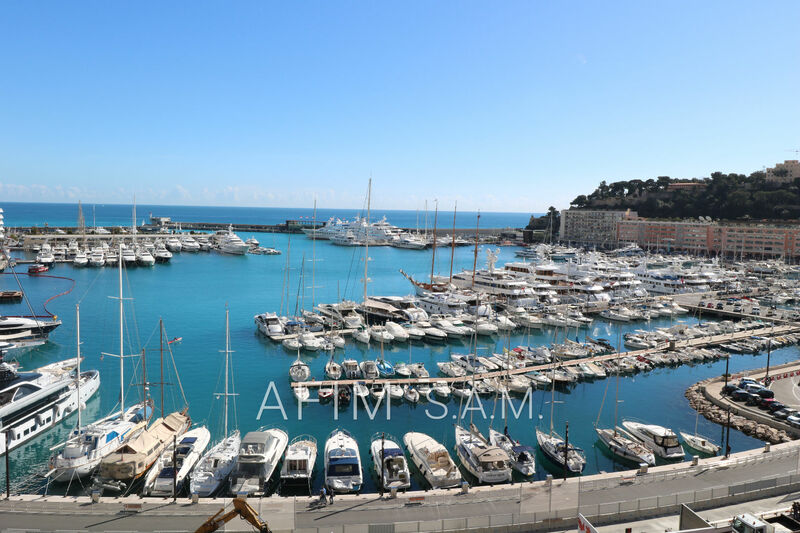 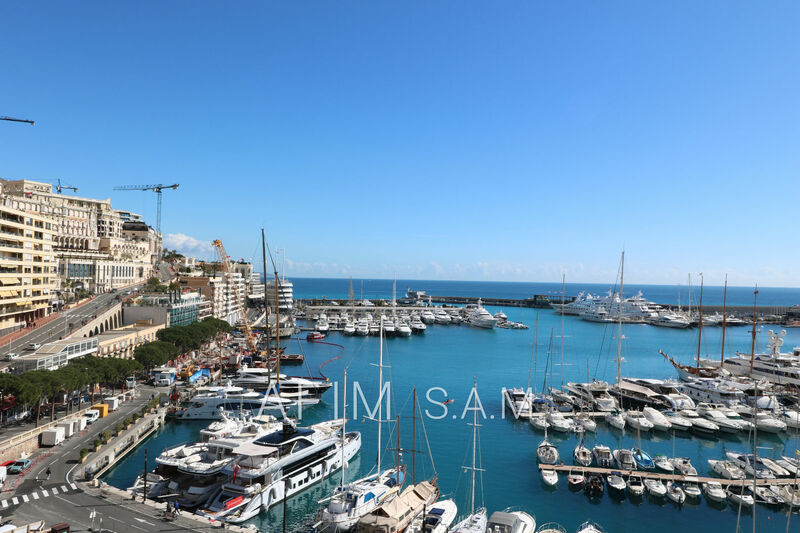 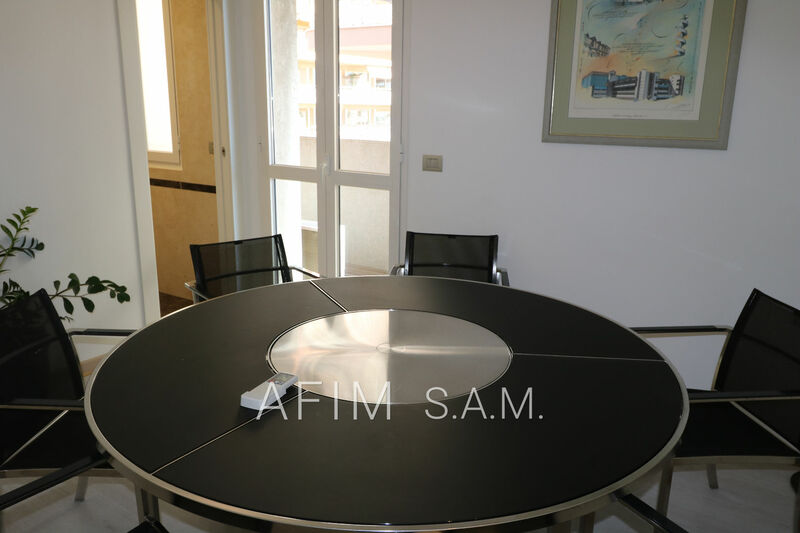 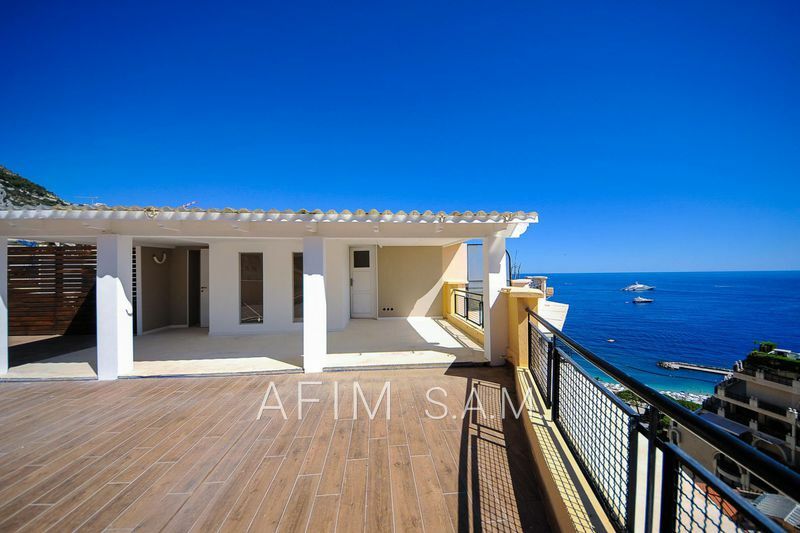 3/4 rooms on the port of Monaco with sea view, on the 8th floor. 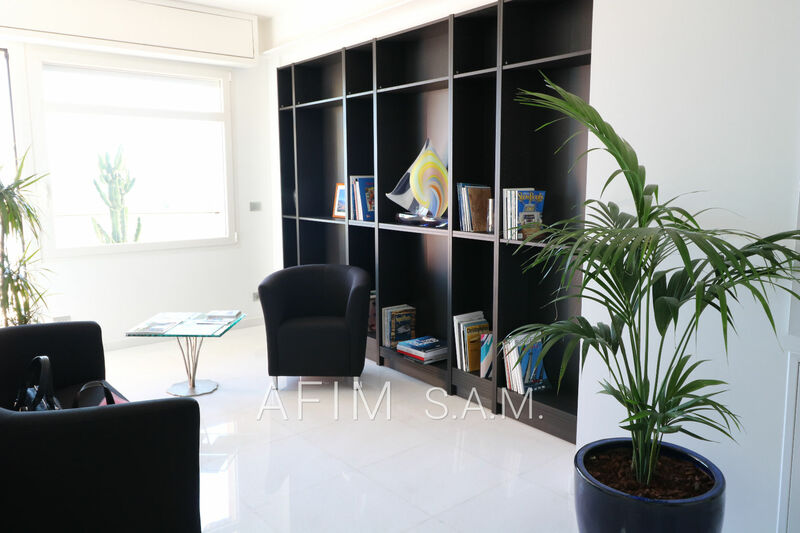 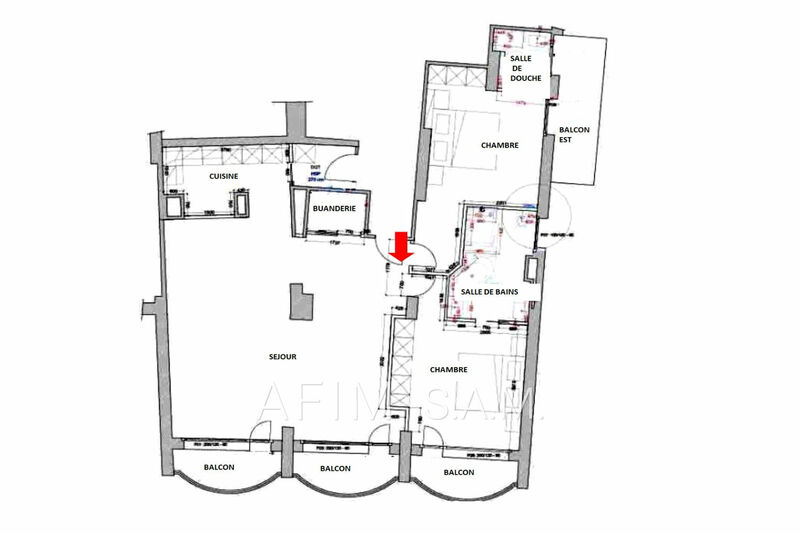 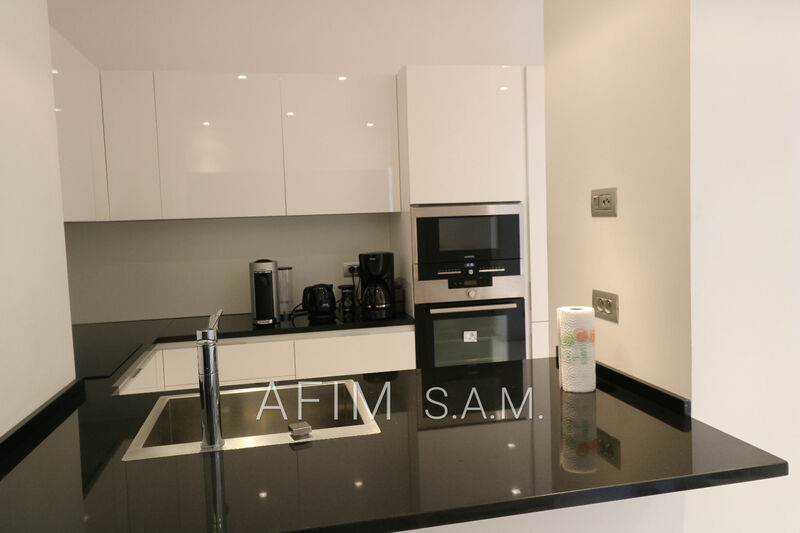 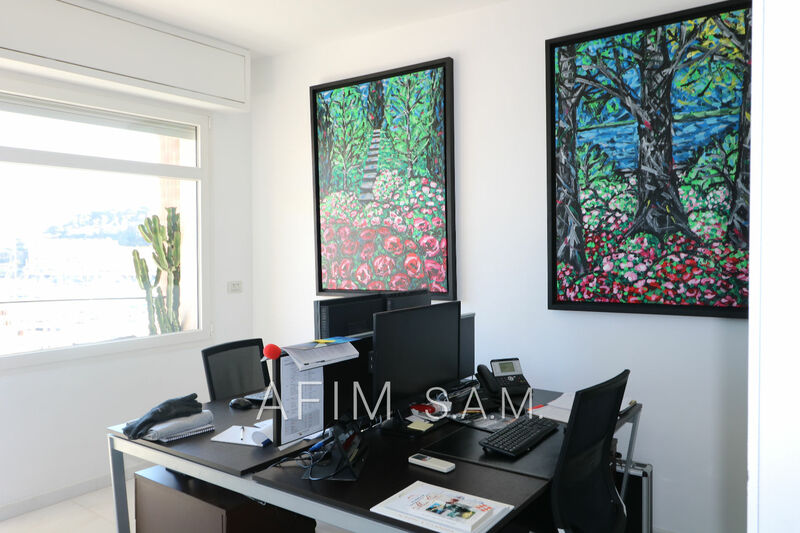 total area of ​​about 135 m² including 115 m² and 20 m² terrace. 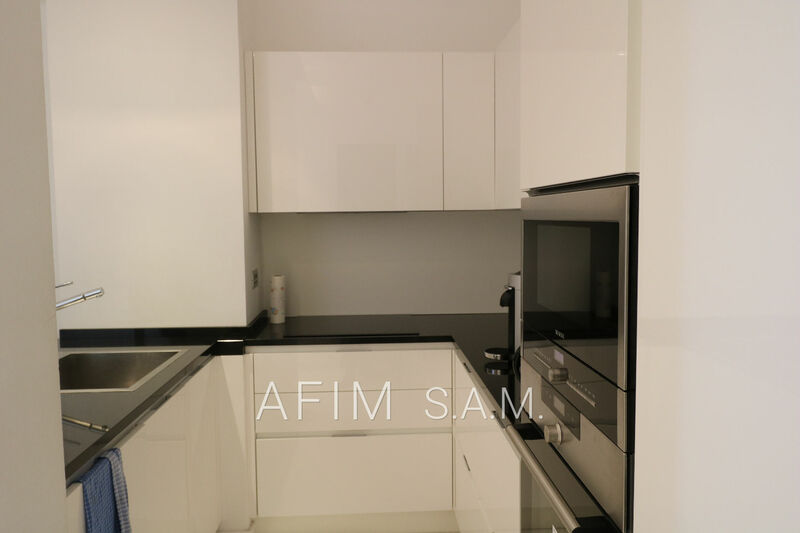 entrance, living room, 2 bedrooms, bathroom, shower room, kitchen, laundry.